That special day is coming up, Valentine’s Day love for all! Love is all around this month. 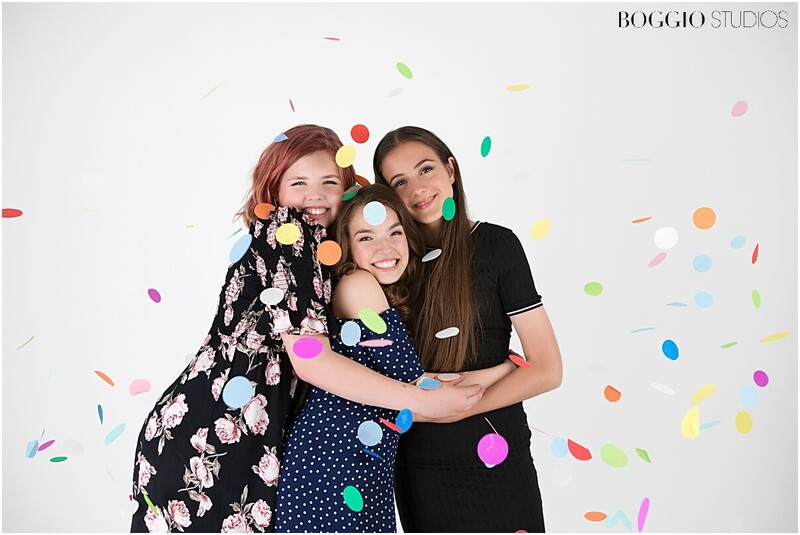 Here at Boggio Studios, we like to think Valentine’s Day is for everyone and the perfect reason for a shoot. 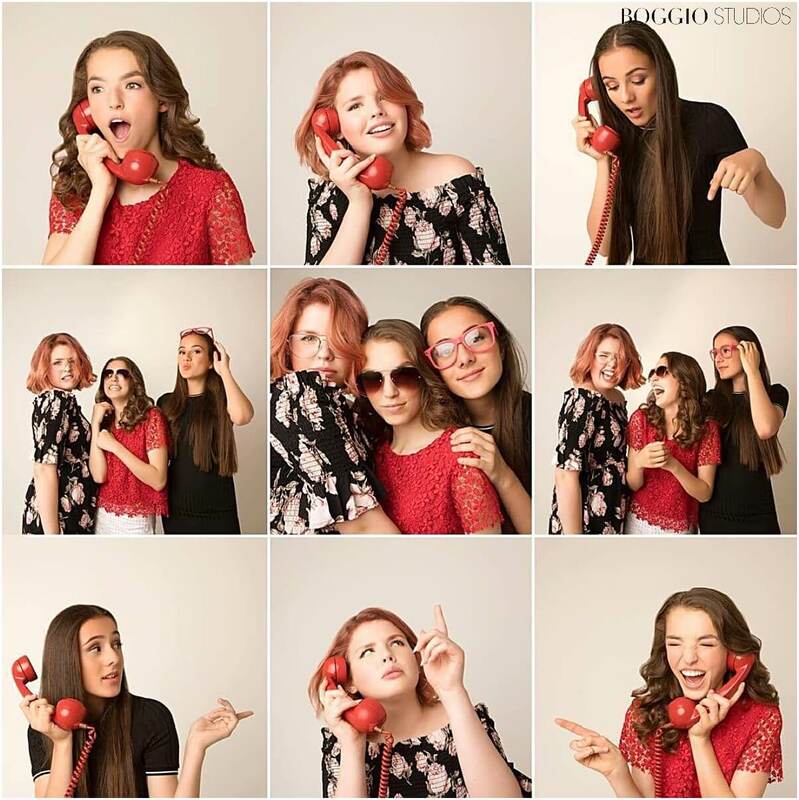 One of our favourite types of shoots would have to be the Teen shoot. 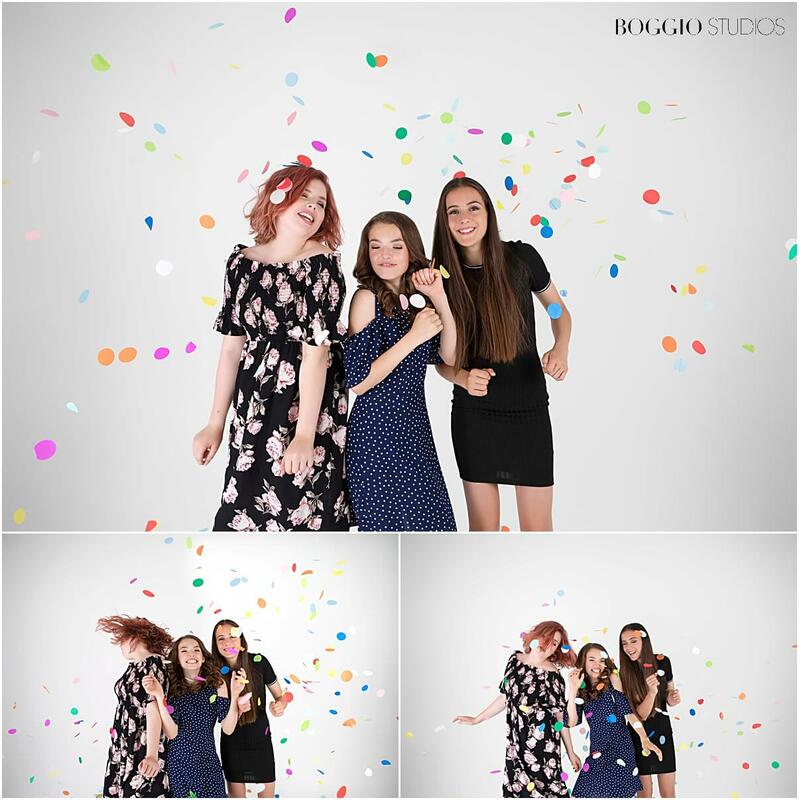 Not only is this the perfect introduction a professional photo shoot atmosphere for your teenager, it makes an outstanding gift for that special occasion. 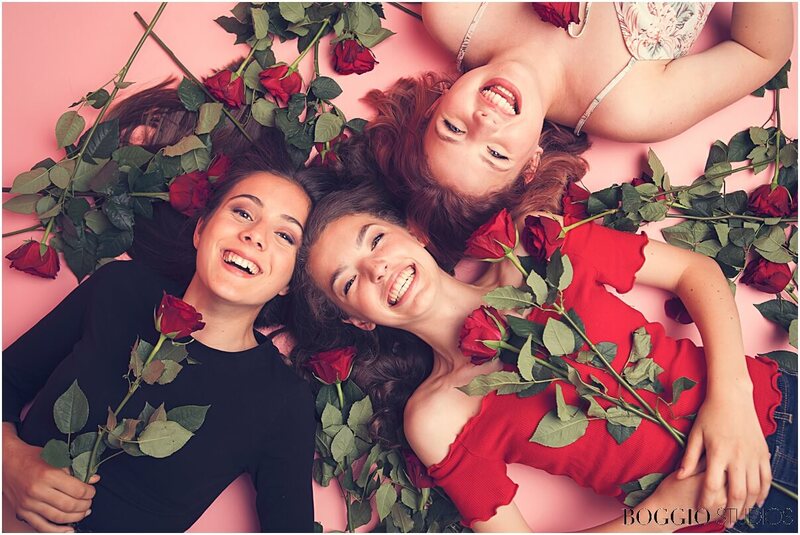 Valentine’s Day, birthdays, graduations, or any other milestone – a proper fashion shoot with friends will certainly go over well! 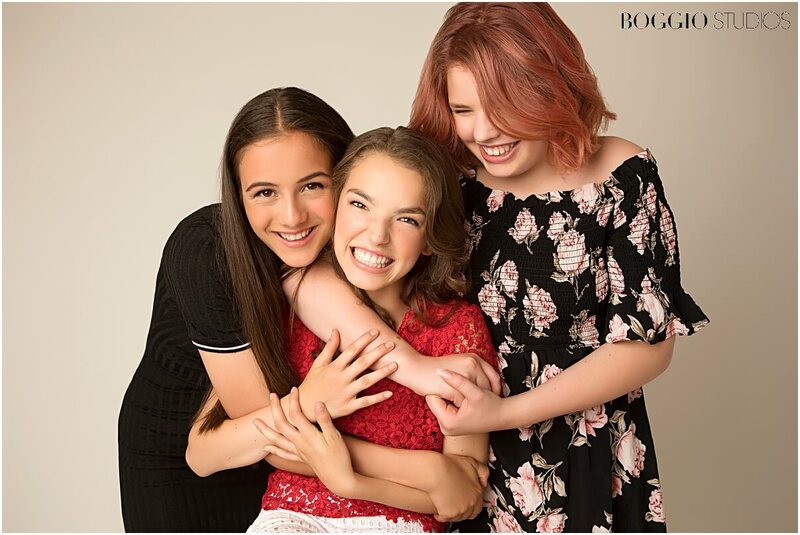 This trio brought all the love, confidence, humour and friendship one could ask for in a shoot. 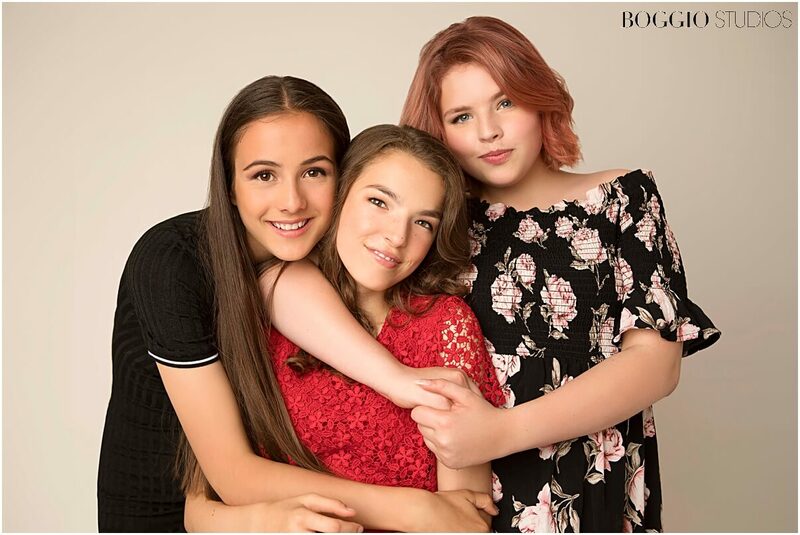 Once we added in a bit of styling and some pampering (hair and just a touch of makeup), they were more than ready for their close up. We always encourage our clients (teens too!) to have a clear idea of their shoot expectations. For this reason, we love to plan ahead! Clothing, look, and feel for a shoot are all very important. We often start off by heading on over to our Pinterest page and create a closed mood board. 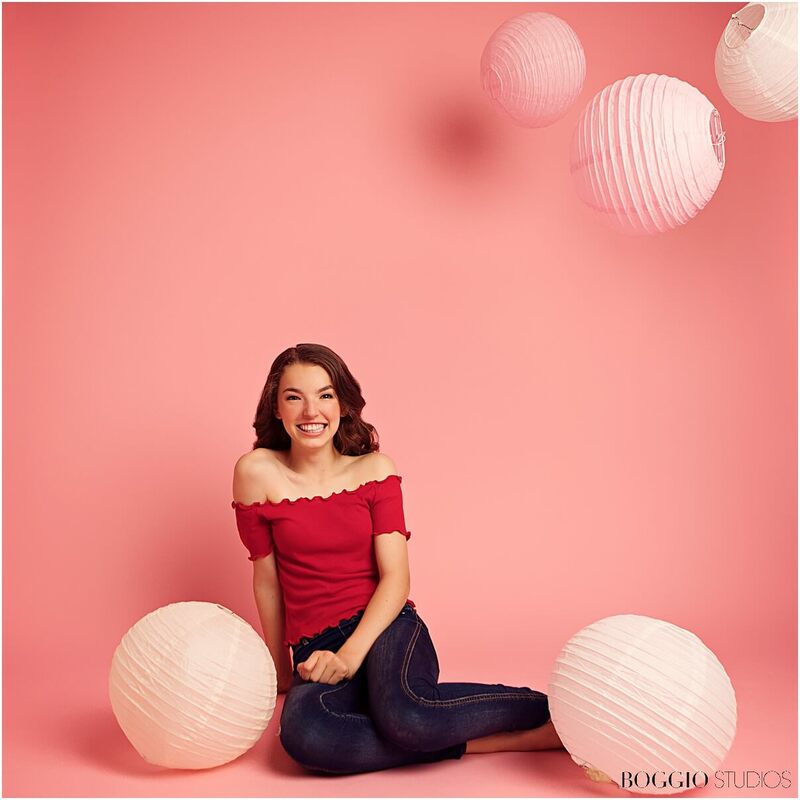 These shoots can be in the studio, outdoors or in some cases, both! 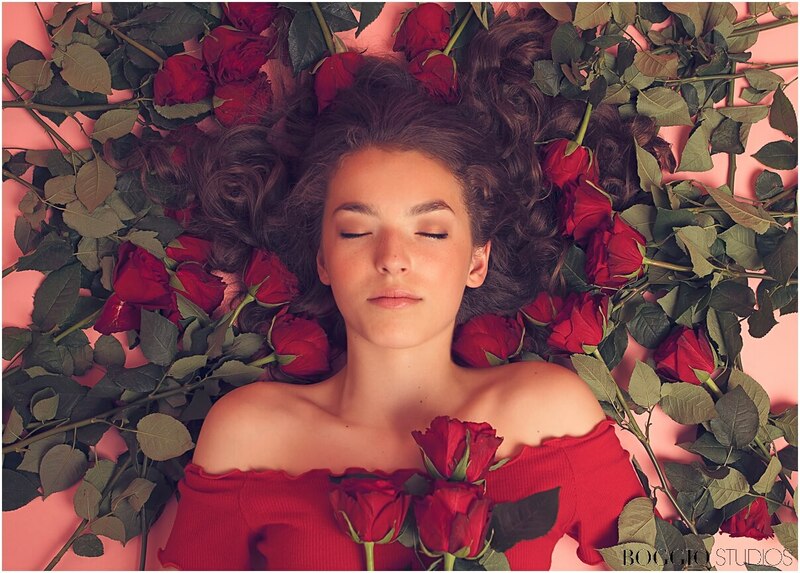 So let your imagination run wild and plan your perfect photo shoot. 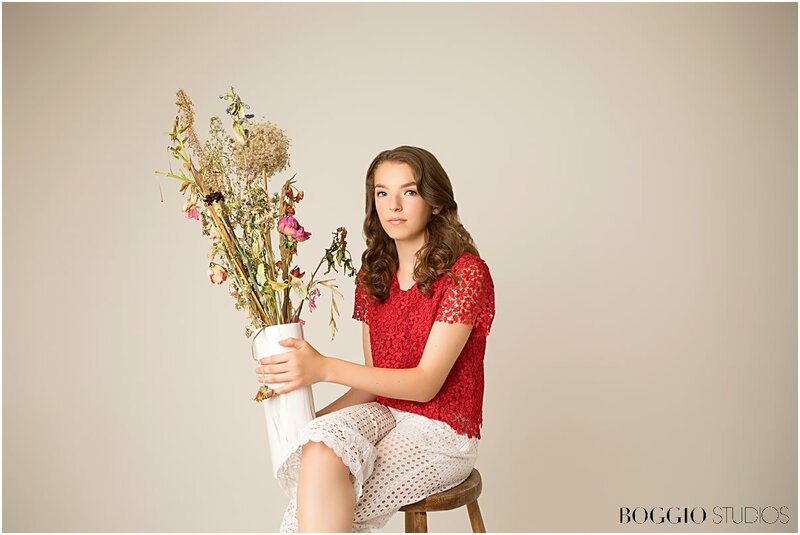 Not sure what type of shoot your teen will want? Leave it to us! We will put together a lovely gift package with all the shoot details to be decided on with your son or daughter closer to the date. You can email our bookings team or give us a ring directly to organise your shoot or gift package. We can’t wait to capture your no-so-little one in front of the camera soon!